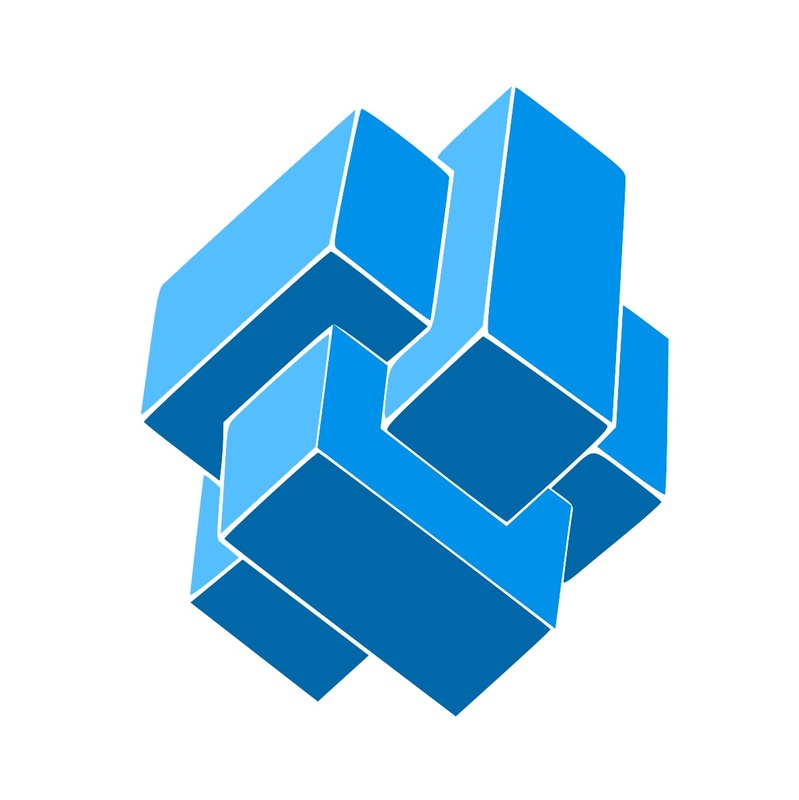 Fannin Innovation Studio is Houston's early-stage life science commecialization platform. Our mission is to accelerate the development of promising life sciences research and technology by partnering with innovators and entrepreneurs in Houston's Texas Medical Center institutions. Station connects you with the experts, mentors, talent, accelerator programs, creative coworking space, resources and investors you need to launch a high-impact, high-growth company. 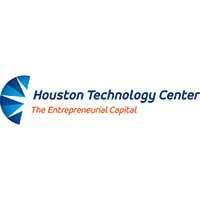 The Houston Technology Center works closely with entrepreneurs and startup companies to provide in-depth strategic and tactical business guidance, fundraising advice, and to prepare them for capital investment. Life science incubator offering lab and office space without requiring equity or rights in the company. 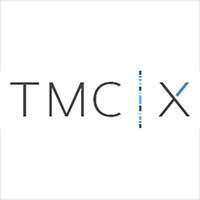 The TMCx accelerator provides health and medical technology startups with workspace, mentorship, workshops, and networking, without fees or equity sharing. BioVentures is a 10 week, hands-on immersion into life science entrepreneurship, where teams of students begin with nascent intellectual property, conduct market diligence, identify a commercially viable product, and create a commercialization plan, culminating in a refined investor pitch.